George Withers was born on 15 June 1843 at Parramatta, NSW, the son of Edwin Augustus Withers, a draper, and his wife Martha. He was baptised in St John’s Church of England,Parramatta. On 18 April 1870 in Sydney, he married Mary Ann Callaghan and had two sons and five daughters. He died on 31 March 1908 in Perth, Western Australia, and was buried with Congregational rites. George Withers was apprenticed at the age of 16 to List Brothers builders. In 1867, he became a partner in List and Withers, builders, of Jesmond Street. From 1877, he built up his own successful business employing as many as 150 men at times. He was credited with promoting an eight-hour day for workers. 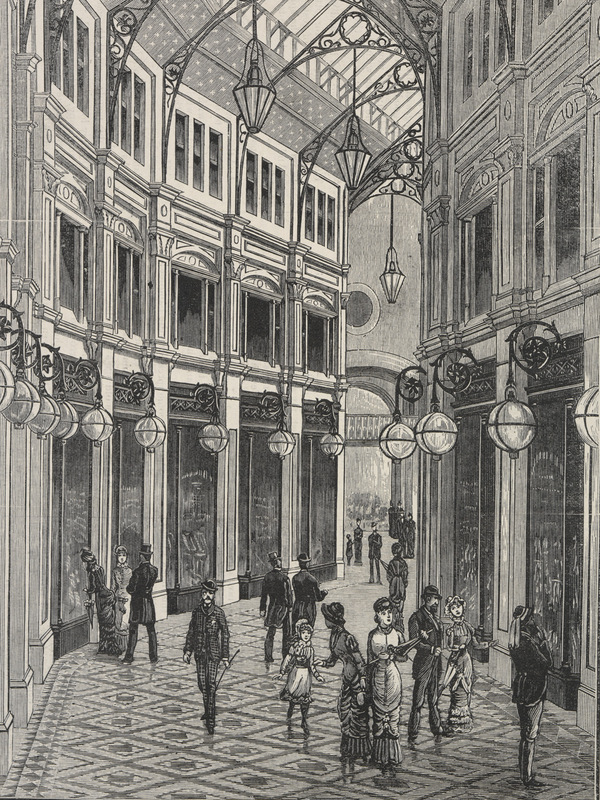 By 1885 he was in partnership with John and JB Brown, auctioneers, valuators and property salesmen, of 136 Pitt Street. He became a land speculator and held substantial property investments with JF Burns and RB Smith. He lived in Turramurra in 1886 and later became a land agent in Perth, Western Australia, where he died. George Withers was a promoter and trustee of the Sydney Permanent Freehold Land and Building Society, established in 1875. He was a member of the Volunteer Artillery for 11 years and was a champion marksman. 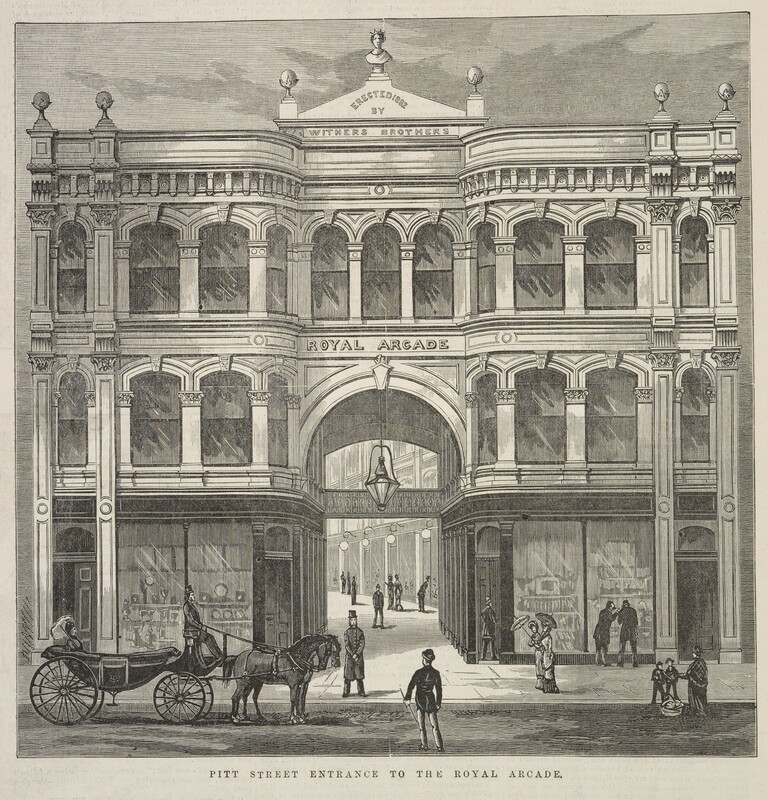 The Withers Brothers erected the Pitt St Entrance and the interior of the Royal Arcade which was architecturally designed by Thomas Rowe. The grand opening by Premier Henry Parkes on 11 November 1882 attracted a large crowd to view this tasteful addition to the city. 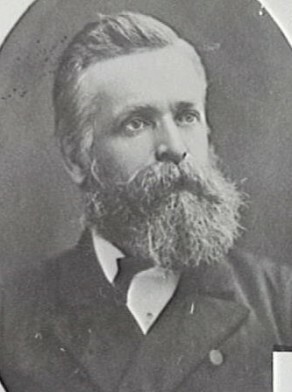 Withers was elected member of the NSW Legislative Assembly for South Sydney from 18 November 1880 to 19 January 1889. Withers was elected Alderman for Cook Ward, 2 December 1878 to 30 November 1890.